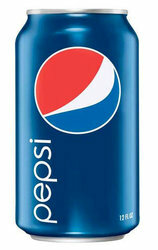 Pepsi Products in 12 Packs. 12 - 12 oz Cans. Favorite brands delivered to your office or workplace. 12 Pack of 12 oz Cans. Choose Flavor and Qty(s) below. Thank you!! !